An African immigrant was beaten and robbed over wearing his MAGA hat on Monday evening, where is the liberal outrage? 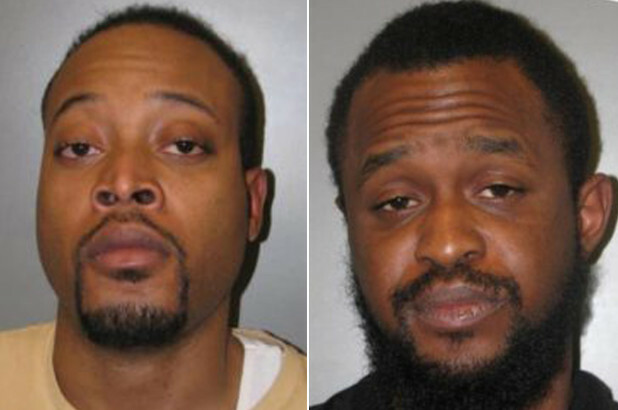 Two Maryland men are behind bars after they beat and robbed an African immigrant because he was wearing one of President Trump’s Make America Great Again hats, police said Monday. I’ll ask again, where is the liberal outrage? If these two were white men, would it be all over the news? I ask myself the same darn question…why can’t they go through the process and come in through the front door instead of sneaking around to the backdoor?